The Turkish leader continues to use video of the terror attack on the campaign trail ahead of Turkey’s March 31 local elections, painting Friday’s rampage that killed 50 people as part of an overall assault on Turkey and Islam. Three Turkish nationals were wounded in the shootings that targeted two mosques in the southern New Zealand city of Christchurch. Erdogan also warned that anti-Muslim Australians visiting the country would be “sent back in coffins” like their grandfathers at Gallipoli, which was the scene of a failed attack by Australian and New Zealand Army Corps (ANZAC) troops in World War 1. 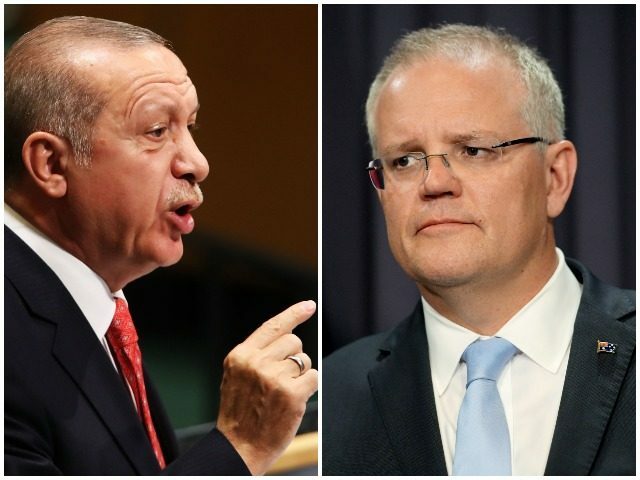 “Remarks have been made by the Turkish President Erdogan that I consider highly offensive to Australians and highly reckless in this very sensitive environment,” Mr. Morrison responded after summoning the Turkish ambassador and dismissing the “excuses” offered. “I am expecting, and I have asked, for these comments to be clarified, to be withdrawn,” said Mr. Morrison, who also faces an election challenge in coming months. He described claims about Australia and New Zealand’s response to the attack as “vile” and accused Erdogan of betraying the promise of Mustafa Kemal Ataturk — the father of the modern state and a revered figure in Turkey — to honour peace between the two countries. 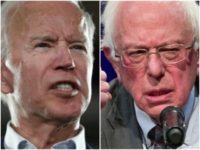 New Zealand Prime Minister Jacinda Ardern refused to enter the diplomatic fracas, however Foreign Minister Winston Peters is now travelling to Turkey “to set the record straight” on the matter, as Breitbart News reported.